One of the reasons that Microgaming casinos are so popular is that players trust the software to have a fair outcome. 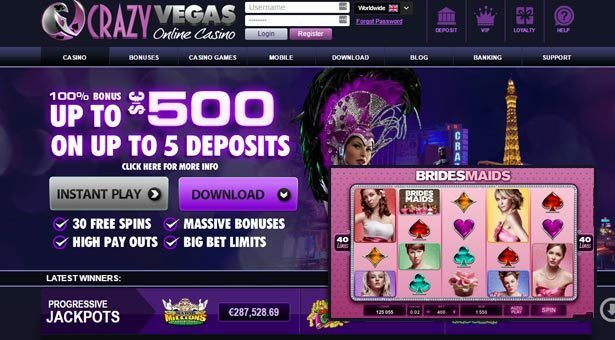 Of all the online casino software providers, winner information is most readily available from Microgaming operators. Our team has worked hard to integrate live feeds from many operators and this page shows a consolidated list of winners at online casinos minutes after they actually took place. The live winners list shows the casino name, game name and amount won. In addition you will find a list of the biggest progressive jackpot winners at Microgaming casinos since 2003. These wins took place on various popular progressive jackpot slots including Major Millions, King Cashalot and Mega Moolah, which is now available in four different varieties and has become the most popular online progressive jackpot in the world, being played by more players than any other network linked game today. Click on the game name or casino name to see for yourself why these games are so popular. Popular slot and video poker games paid out well to Microgaming fans. 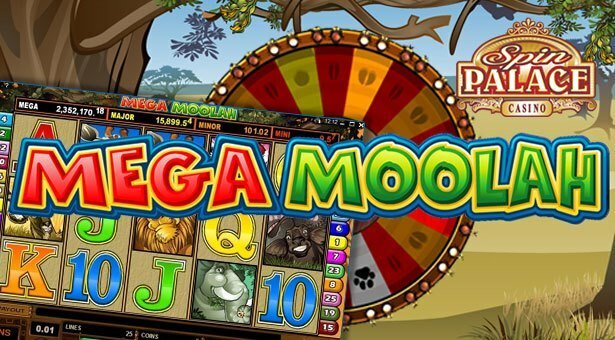 Jackpot on Microgaming’s ‘millionaire maker’ slot, Mega Moolah hit at €6,905,670.81 .